Existing attempts to solve this challenge have been too limited, inflexible, or resource-intensive to deploy. Fast moving companies using data to drive their business should be able to connect SaaS services seamlessly into a coherent software whole. APIs will become the heart of that software, where the pipeline of logic that the business requires is executed behind a highly-configurable UI. We were an early customer — it has saved us a lot of time and provided us with a lot of value. 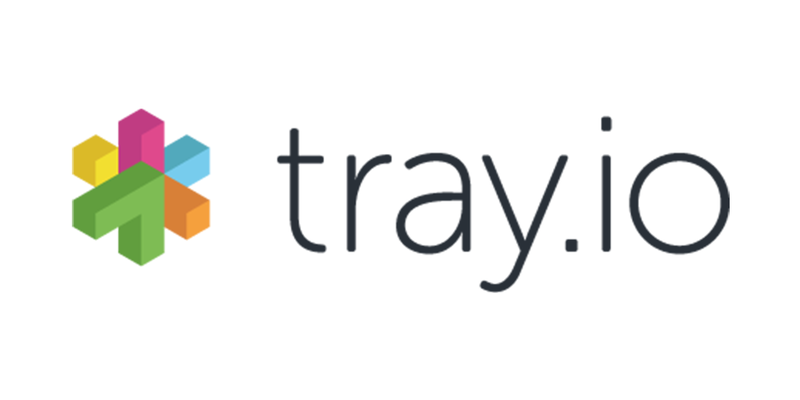 tray executes integrations that would be complex to create and maintain via a bespoke application, or are not done at all due to cost or resource constraints. Further, as companies scale they typically want to configure their SaaS apps — higher value workflows are rarely completely standardized — so the APIs provided for example by Salesforce and other important providers often need augmenting. tray’s mission of enabling such processes to be optimized is important because it glues together the different parts of a business’s operations. Integrations bind the data between the tools and automates the workload for specialists, allowing them to focus on their skills, not laborious data augmentation or re-entry.